2015. 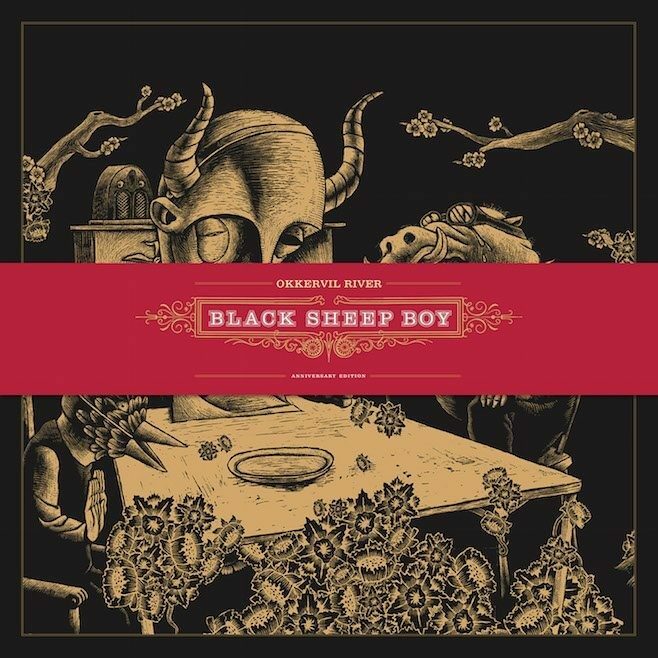 Triple CD set including anniversary reissues of Black Sheep Boy and Black Sheep Boy Appendix, plus an exclusive third disc of unreleased folk covers recorded during the same period. Deluxe packaging includes new liner notes and artwork.